Dr. Ruiz and Dr. Duch at the congress. 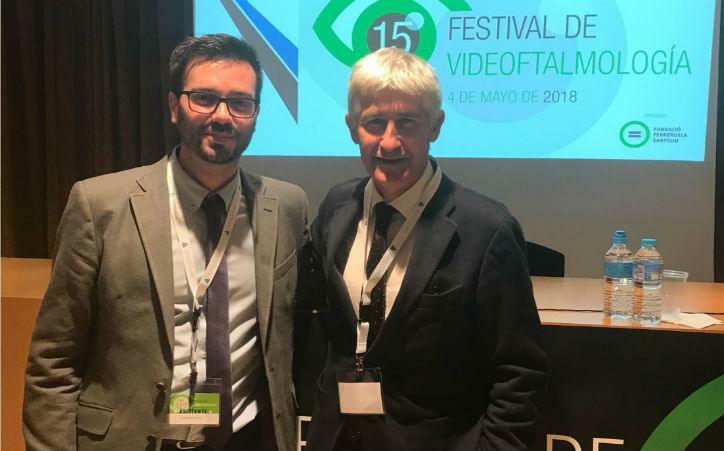 On May the 4th, Dr. Francesc Duch, of the Department of Refractive Surgery at ICR, and Dr. Arturo Ruiz, of the Department of Cataract at ICR, participated in the 15th Videophthalmology Festival that took place in Lleida. 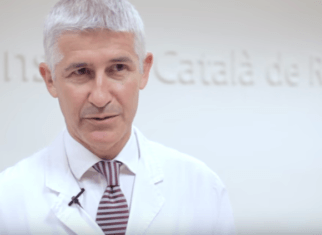 At the festival, which brings together expert ophthalmologists from all over the country, 82 videos of high scientific quality were presented inviting the debate on how to approach certain situations during the performance of surgeries. This festival featured video presentations of a duration of about 6 minutes, followed by debates between moderators and festival attendees. 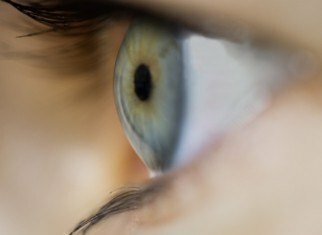 One of the great highlights of this festival is the interaction and debate between professionals with an extensive experience in ophthalmology who act as moderators and festival attendees who are usually young professionals or resident doctors. This relationship that emerges between professionals and its format, makes this festival different from the rest of congresses. 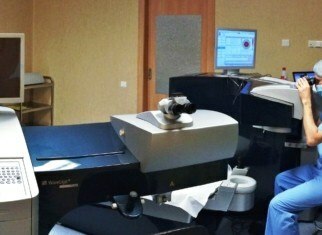 Dr. Duch participated as moderator in the Refractive Surgery Session. He was in charge of discussing the multifocal phakic lens IPCL. In the session, five posters of great interest in the subject were presented. Dr. Duch presented a poster entitled “ICL + Polar Cataract” and Dr. Ruiz participated in the sessions as an attendee.